Should link building be your primary SEO strategy? In April 2012, Google released a major upgrade for its search algorithm. Google Penguin punished websites that employed Blackhat link building strategies. Website owners who purchased low-quality backlinks or employed other illegitimate methods found their sites heavily penalized by Google, with some totally removed from the search engine. Today, we still find SEO companies and self-proclaimed experts promoting the use of backlink as the main criteria for ranking your content favorably on the search engine. There is no doubt that quality backlinks still play part in search engine ranking, but it’s not that all-powerful as it used to be. Before we delve further into the relevance of backlinks in today’s SEO landscape, we need to understand the intention behind Google’s series of search engine updates. Google’s main revenue is derived from its advertising business. For Google to remain profitable, it needs to keep billions of users happy by delivering contents that are relevant to the search queries. How does link building work on Google? In short, Google favors contents that are created with the user in mind and not those that try to manipulate the ranking algorithm. Plagiarized or low-quality content will find it hard to rank, despite building hundreds of backlinks. This is why certain internet marketers have moved away from actively acquiring backlinks and focusing more efforts on creating epic contents, performing keywords research, SEO and content marketing. Google tracks user engagement analytics on the content, whether it’s social media shares, likes, or retweet and ranks them accordingly. Getting on the first page of Google without an active link building strategy became possible especially when you’re competing for long tail keywords. 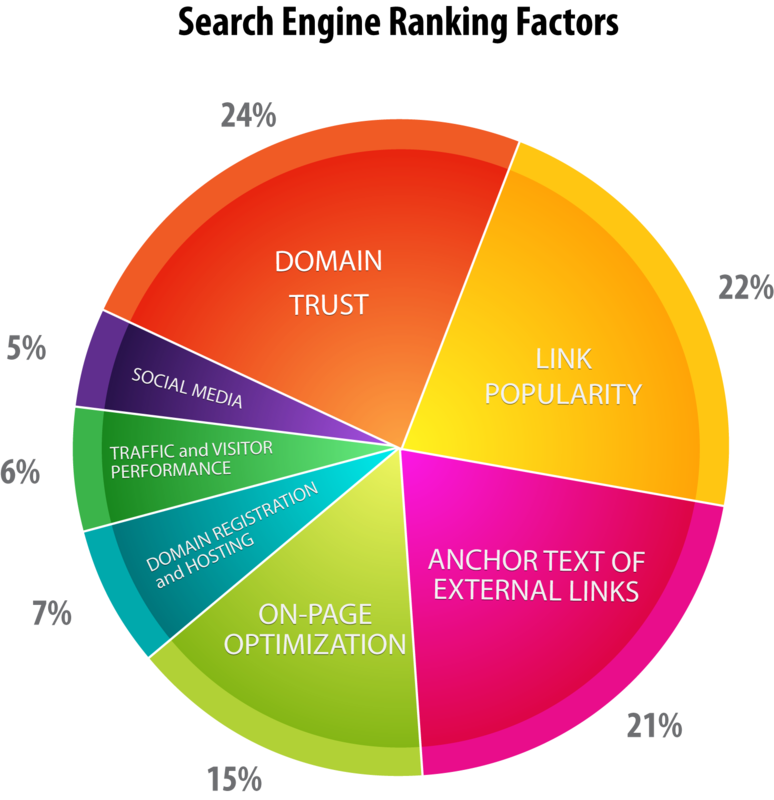 This doesn’t necessarily mean that link-building has lost its importance. It just means that we need a different mindset when planning link building strategies. For a start, editorial backlinks from authority sites in the similar niche have more merit than one from a different niche or from a lower authority domain. Link building became a long-term strategy, instead of the past practices of bulk link buying. For website owners, quality content creation is a priority, and link building should be treated as an ongoing outreach campaign with key influencers or authority websites. This normally comes in the form of guest posting, link reclamation or other unconventional but legitimate methods. While there is no harm in pursuing legitimate link building strategy, it should never take priority over the quality of content of the website itself. With the direction of where Google and other major search engine are heading to, it only made sense that the success rate of link building increases as our websites gain trust with readers and search engines alike.